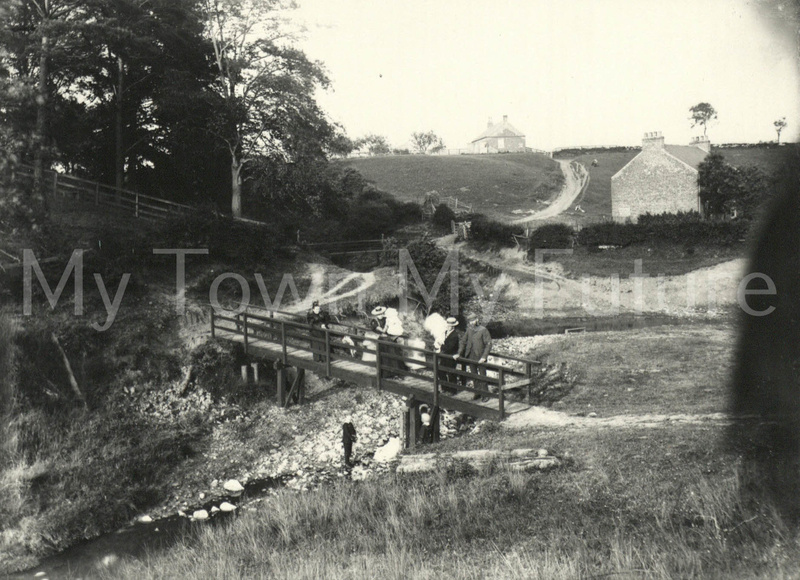 This photo is of the footbridge at Hemlington Farm, taken at a unknown date. Interesting photo, it would be great to know the location of this in relation to the existing housing estate. I thought the small one at the Lake down from the old White House / Farm maybe ?